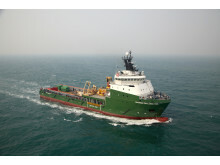 Kongsberg, Norway, 21st March 2019 – Kongsberg Maritime, Bureau Veritas (BV) and offshore service provider BOURBON have announced the successful testing of a new solution for DP (Dynamic Positioning) system performance and redundancy audits – a first in the maritime industry. Kongsberg Maritime’s new DP Digital Survey application offers a distinct advantage for vessel owners utilising the remote survey tool to collect a comprehensive quantity of test execution and completion evidence. 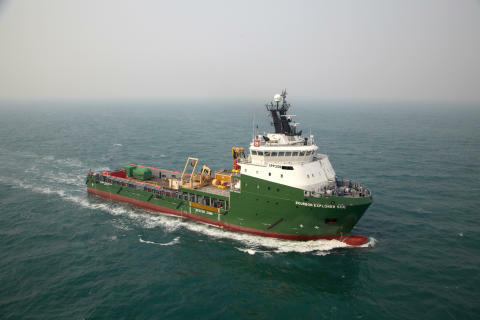 The DP Digital Survey application is well beyond the capabilities of the photo and video recordings which have been introduced to the maritime industry in recent years. Kongsberg Maritime systems for vessels cover all aspects of marine automation, safety, manoeuvring, navigation, and dynamic positioning. Subsea solutions include single and multibeam echo sounders, sonars, AUV and USV, underwater navigation, communication and camera systems.